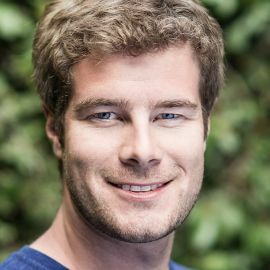 Eric Migicovsky is the founder and CEO of Pebble Technology, the company behind the Pebble, Pebble Steel, Pebble Time and Pebble Time Steel smartwatches for iPhone and Android. While studying engineering at the University of Waterloo, Eric began building smartwatches alongside a group of friends and created the first model, InPulse. 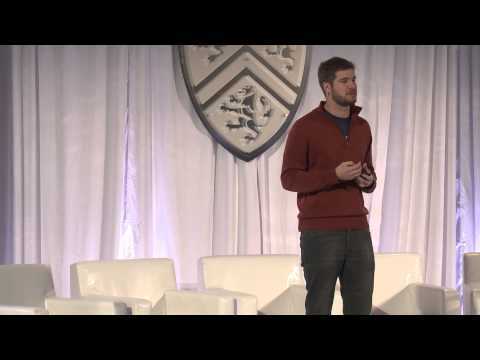 In April 2012, Eric and his team launched the second generation, Pebble, on the Kickstarter crowdfunding platform, where it became the most successful crowdfunded project in Kickstarter’s history. 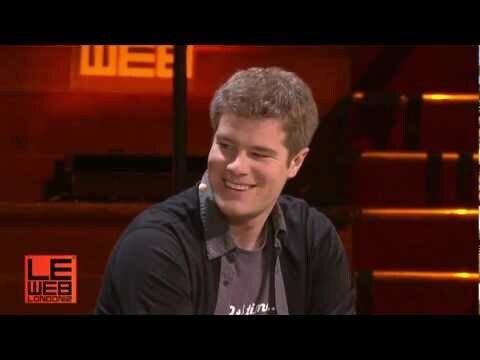 And in February 2015, Eric and his team launched two more watches, Pebble Time and Pebble Time Steel, on Kickstarter, which became the fastest funded project in Kickstarter history. An engineer and entrepreneur, Eric is passionate about developing well-designed, creative products that integrate smoothly into daily life.